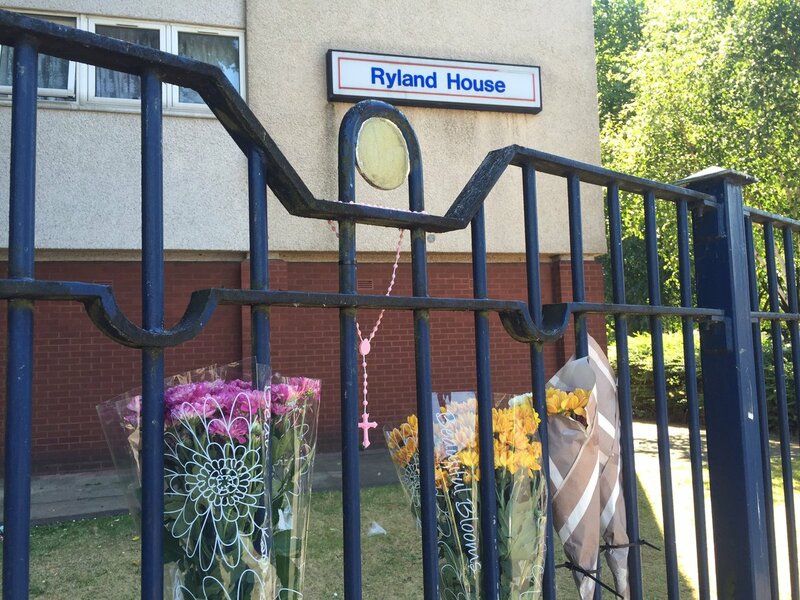 A toddler has died after falling from the seventh floor of a block of flats in Birmingham. The 18-month-old girl was declared dead at the scene in Great Hampton Row, in the Hockley area of Birmingham, shortly before noon on Monday. West Midlands Police said on Tuesday that an investigation has been launched, with a spokeswoman saying: "The death is currently being treated as unexplained." In a statement to Heart they said: "Police are investigating after a child fell from the seventh floor of a block of flats in Great Hampton Row, Hockley, at around 11.55am yesterday (Monday). "The child, aged 18 months, tragically died at the scene. "The death is currently being treated as unexplained and a post mortem will take place in due course. The coroner has been informed." A West Midlands Ambulance Service spokesman said: ``Crews arrived to find a girl who had fallen from a window.